Apparel and sneaker brand, Converse, is using branded surveillance cameras to put a new spin on the age old idea of an urban talent search, as reported on by PSFK. The contest, called Pro Streets, is a Europe-wide game that lets people in various cities show off their street talents (dancing, skating, singing, etc.). 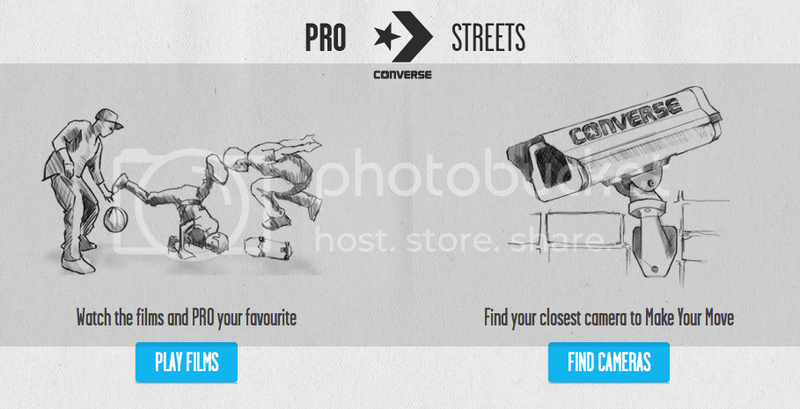 The videos are then uploaded to ProStreets.com, where consumers will decide which city has the best talent. Participating cities include Madrid, Paris, London, Berlin, Milan, Amsterdam and others.